Beard Balm Ingredients: Coconut Oil, Beeswax, Cocoa Butter, Organic Shea Butter, Sweet Almond Oil, Jojoba Oil. 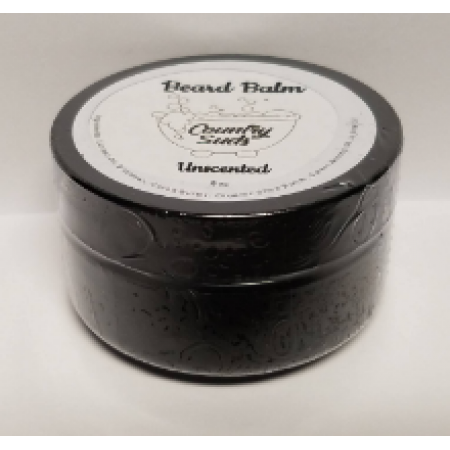 Beard Balm offers the benefits of Beard Oil, but with hold. 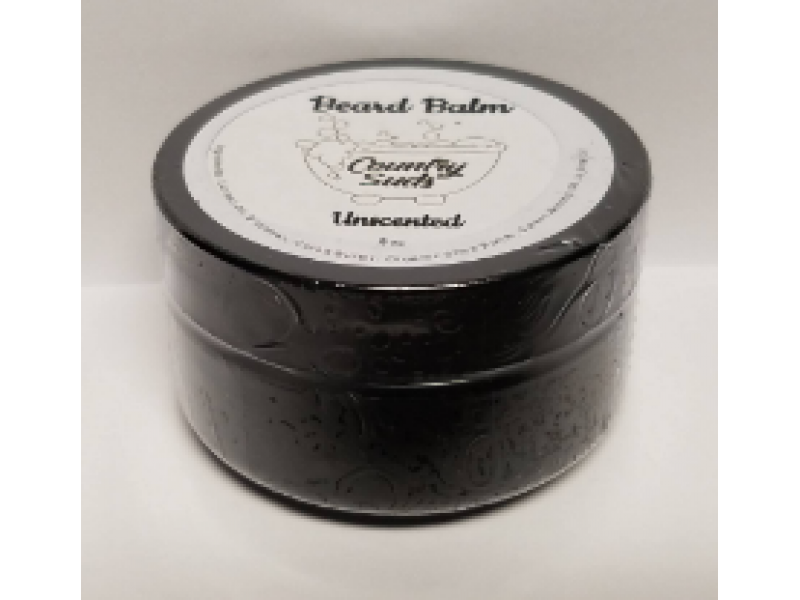 Beard Balm contains the nourishing oils of Beard Oil. This allows you to tame, shape, and hold the beard in place. Recommended use - Use daily after applying your CS Beard Oil to help add extra conditioning and tame your beard.